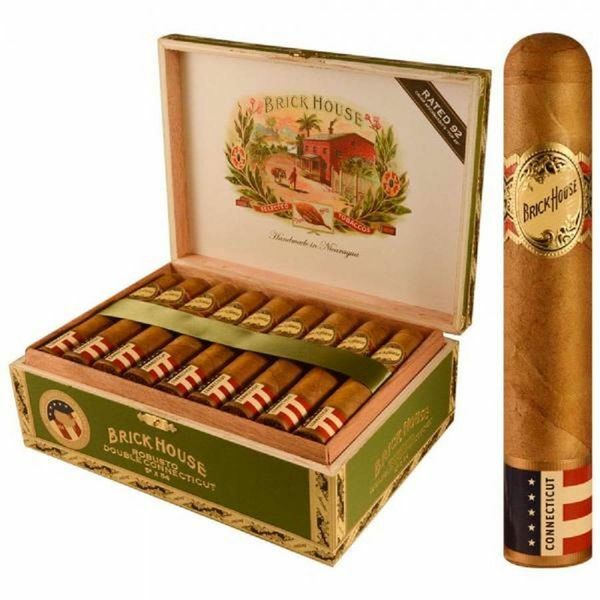 The Brick House Double Connecticut is the latest endeavor from J.C. Newman and it's endearing Brick house line. The new blend is crafted with a shade-grown wrapper and a broadleaf binder, both grown in the state of Connecticut. The Nicaraguan longfiller helps to boost the flavor profile of this creamy smoke with some added pepper and spice. The cigars are known for their affordable price tag (most sizes cost less than $7.00) and their excellent scores from Cigar Aficionado.